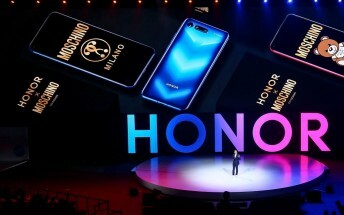 Honor has partnered with Italian fashion house Moschino to produce a special edition of the – Honor V20 (also known as Honor View 20 in the West). 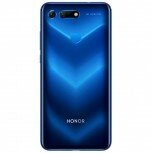 It comes in two special color options and with extra storage. 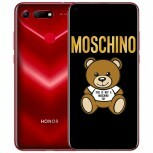 The Moschino edition has 8GB of RAM and 256GB storage and will set you back CNY 4,000 ($590/€520). 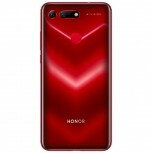 The regular model is available in 6/128GB and 8/128GB versions, the latter costs CNY 3,600 ($530/465). This limited edition Honor V20 comes in Phantom Blue and Phantom Red. 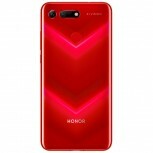 The red is already sold out, but there should be more stock available on the 24th (this Thursday). 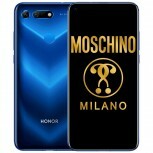 The Source link will take you to Vmall, where you can check the V20 Moschino. Just make sure to pick the first package as the package selected by default bumps the price up to CNY 4,300. 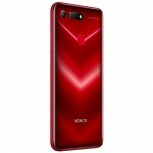 And read our hands-on review, it covers the non-Moschino Honor V20, but the hardware is identical aside from the storage.